Jaguar Land Rover North America is recalling 86 model year 2018 Land Rover Range Rovers, Land Rover Range Rover Sports and Land Rover Discoverys. The Autonomous Emergency Braking (AEB) system may be disabled without warning the driver that the system is not functional. If the AEB does not intervene when needed, without warning, there would be an increased risk of a crash. Land Rover will notify owners, and dealers will update the vehicle software, free of charge. The recall is expected to begin November 9, 2018. 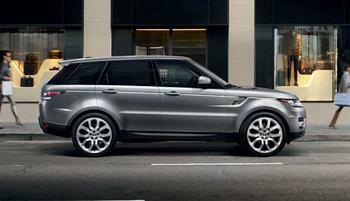 Owners may contact Land Rover customer service at 1-800-637-6837, Option 9. Land Rover's number for this recall is N227.